Last month a tiny house fellow named Karol Gajda contacted me with an idea for a tiny house project he was working on. It’s called the Tiny House Living Bundle. 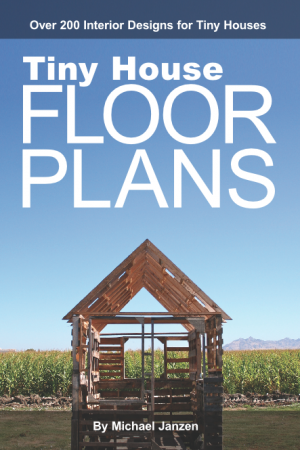 The bundle includes 27 Tiny House Living Plans and Guides. The regular retail price for these items is $345.29, but will be just $49 for 5 days! 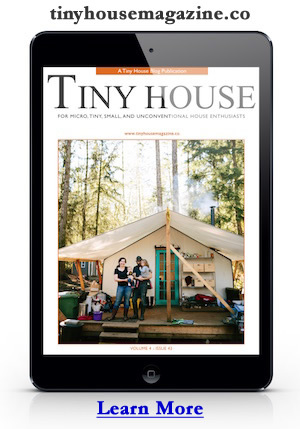 Inside the bundle you’ll find 27 tiny house and simpler living products — all immediately downloadable — from tiny living folks like Kent Griswold, Andrew Odom, Michael Janzen, Andrew & Gabriella Morrison, Ethan Waldman, Ryan Mitchell, Macy Miller, Alek Lisefski, and Courtney Carver. Click here to check out the Tiny House Living Bundle for yourself. The bundle is only available for 5 days. Sorry… no exceptions. This entry was posted in Tiny House and tagged Books, house plans, plan, Plans, sale, tiny house bundle.